I’ve finally finished the BDJ Box 7-Day Challenge. 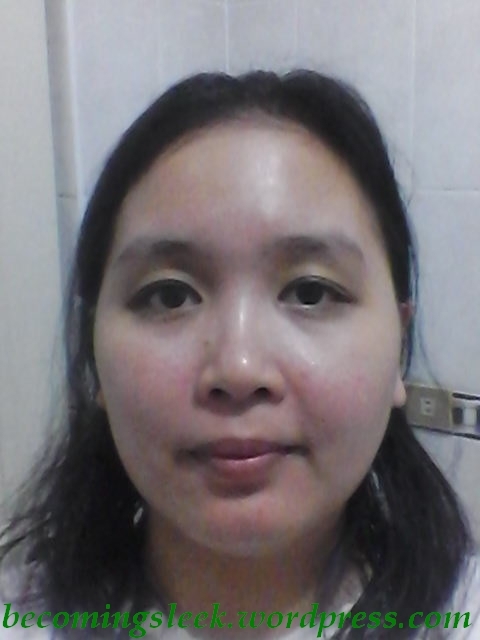 I’ve been using the following products for six consecutive nights: Shiseido Benefiance WrinkleResist24 Balancing Softener, Shiseido Benefiance WrinkleResist24 Night Emulsion, and Shiseido White Lucent Spot Correcting Serum. You can read about the first half of the challenge here. 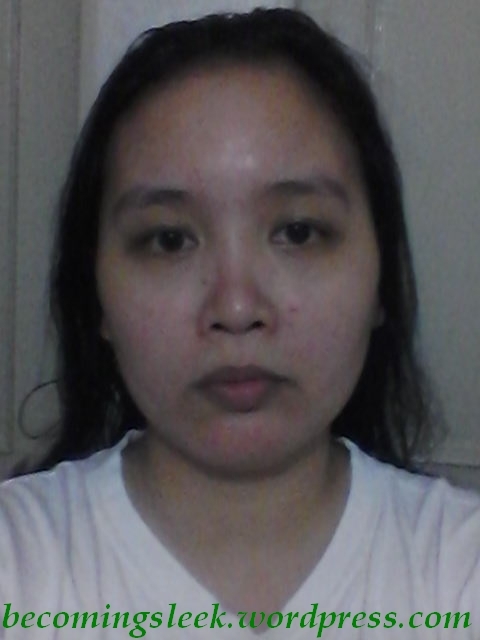 At first glance the overall tone of my face seem to have lightened and evened out. You’ll have to take my word for it, but the skin on my face feel generally softer and supple. 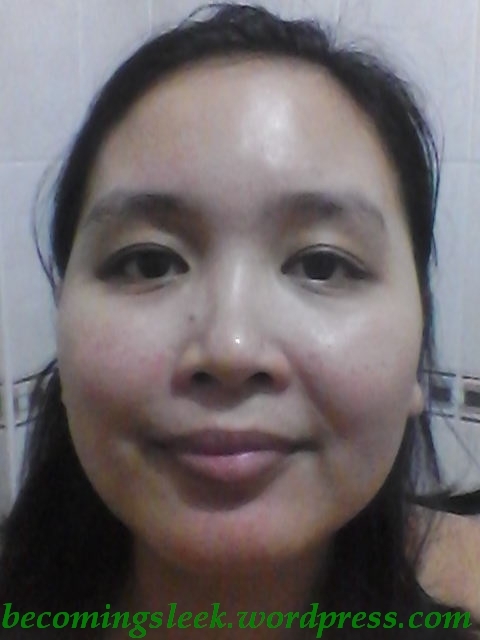 Upon closer inspection, you’ll notice that the dark circles around my eyes have visibly lessened and the pimple has all but disappeared. 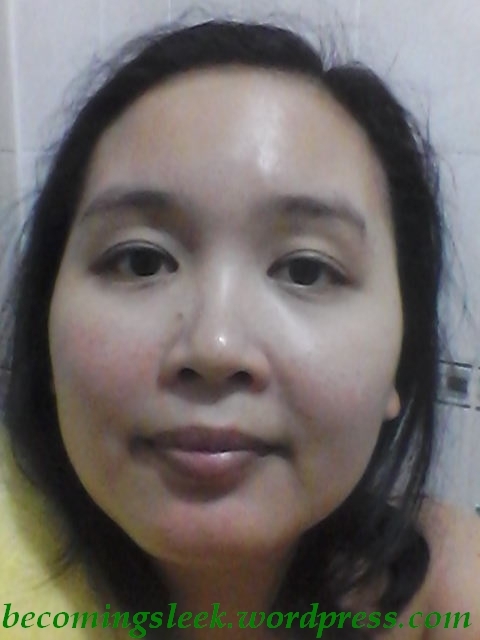 Some of the redness on my cheeks also has lessened a bit. One thing I didn’t like about the products are the glass containers. While they make the line look very luxurious and high-class, it makes it difficult to dispense the right amount of product (especially the night emulsion) since you can’t squeeze the bottle. 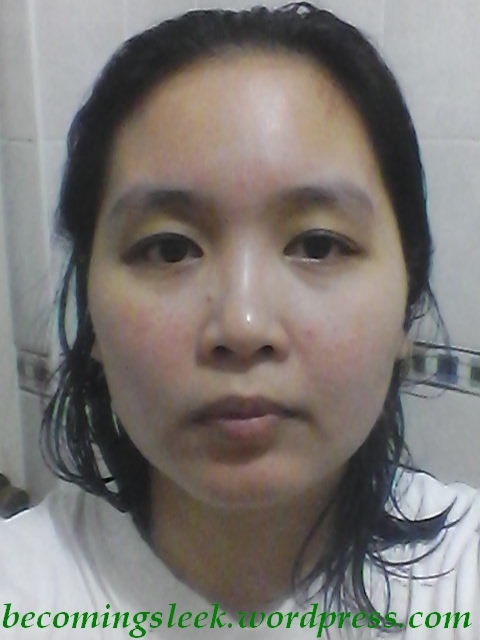 My final conclusion: The Shiseido regimen truly works! I think I can now see why these products are all very expensive. 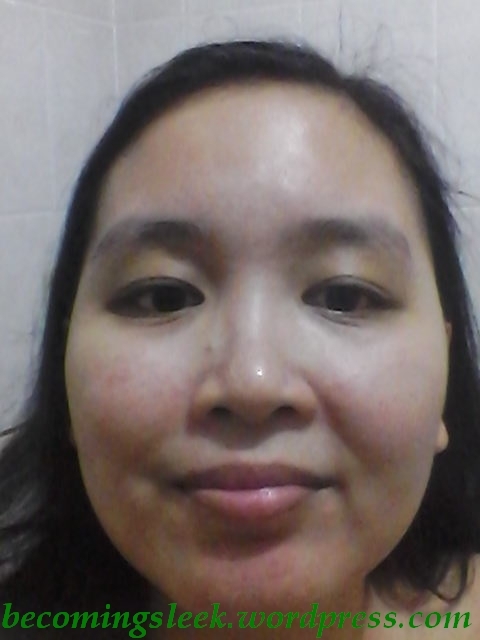 The long and short of it is that it works with brightening up the face and it actually evens out the discolorations. 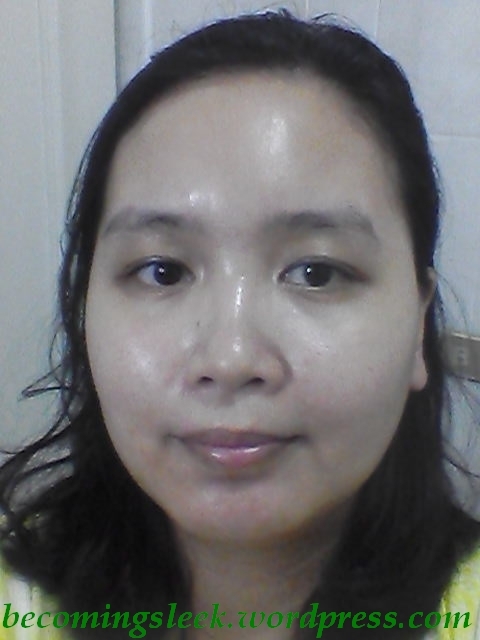 I especially love the White Lucent mask, as it feels so good on the skin. 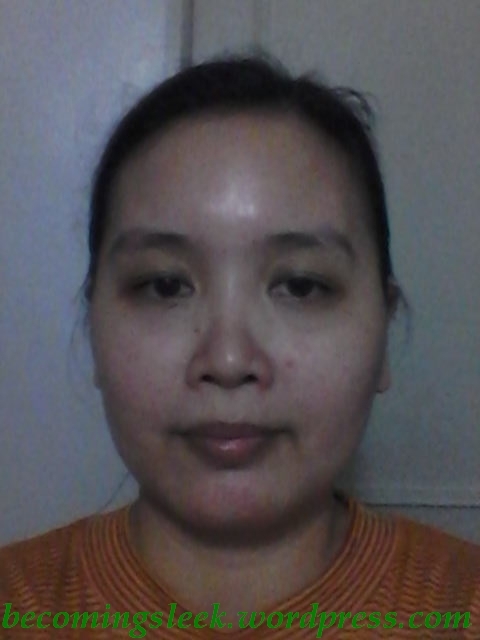 At about Php533 per mask it’s worth having a relaxing time at home with this mask on. I think it evened out the redness on your cheeks soo much! Agree! 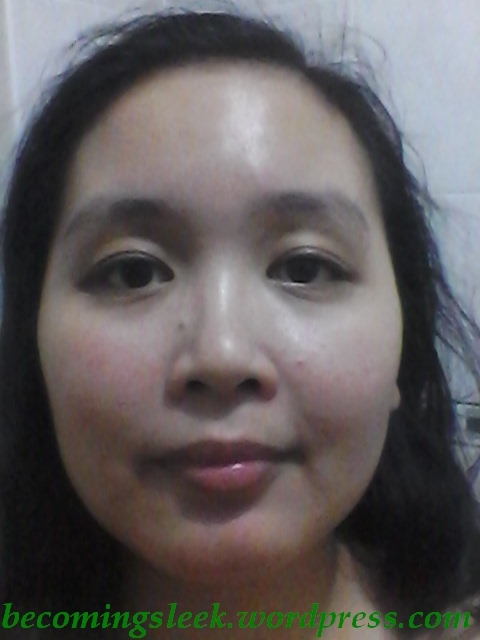 And as a bonus I don’t have to cake on too much BB cream/foundation there anymore. Yay!